A TRUSTED real estate clerk stands accused of fleecing up to $350,000 from the accounts of former Hervey Bay agency Richardson and Wrench. The Chronicle can reveal Margaret Joyce Hull, 64, has been arrested and charged with more than 90 counts of stealing. Ms Hull worked for the late Trevor Cecil, a well-loved local auctioneer and philanthropist who died of a sudden stroke in October 2017, for more than two decades. Mr Cecil's daughter Alaina Westaway said it became clear after her father's death that the finances of the business were not adding up. She informed the body corporate, who then informed police. On Friday, police confirmed an arrest had been made following a protracted investigation. A police spokesman said it would be alleged the accused "used her position within the agency to access various accounts and misappropriate money" over a period of at least seven years. 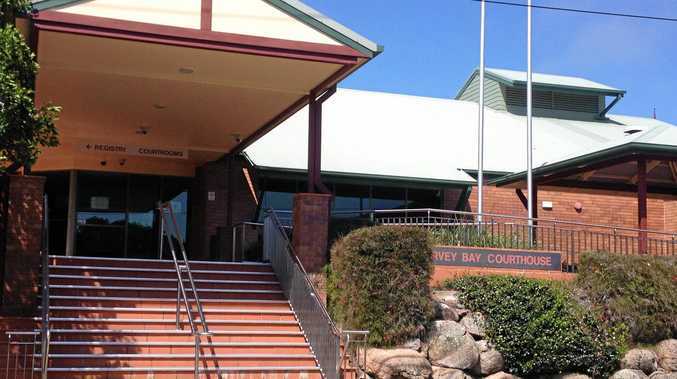 She is set to face Hervey Bay Magistrates Court on April 11. Mrs Westaway said there was no evidence connecting her father with any wrongdoing. "He loved his business and went above and beyond for all of his clients," she said. "I believe he would have been absolutely heartbroken at the thought of this occurring. "We're genuinely feeling distressed for those impacted by this." Mr Cecil's untimely death, just before he was about to retire, was met with an outpouring of grief across the Fraser Coast. More than 800 people attended his funeral at Maryborough's Brolga Theatre. Known for his unique laugh, he spun the Local Ambulance Committee Goods Wheel for almost four decades, was an active member of the community, part of Granville Hockey Club, the Maryborough Players and Hervey Bay Sailing Club. 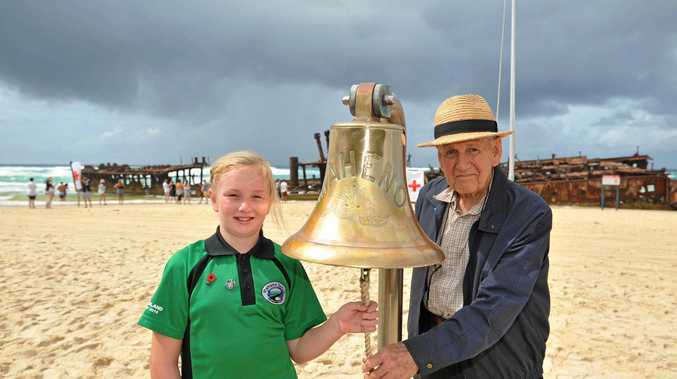 He was named Fraser Coast Citizen of the Year in 2014. The council officially unveiled the Trevor Cecil Boardwalk at Urangan last year.